If you’re considering shooting a testimonial video for your brand or simply want to get better at your interview skills, then you’ve come to the right place. Whether you’re shooting the video for a church or for a business, these quick tips will cover everything you need to know to shoot a great video testimonial. 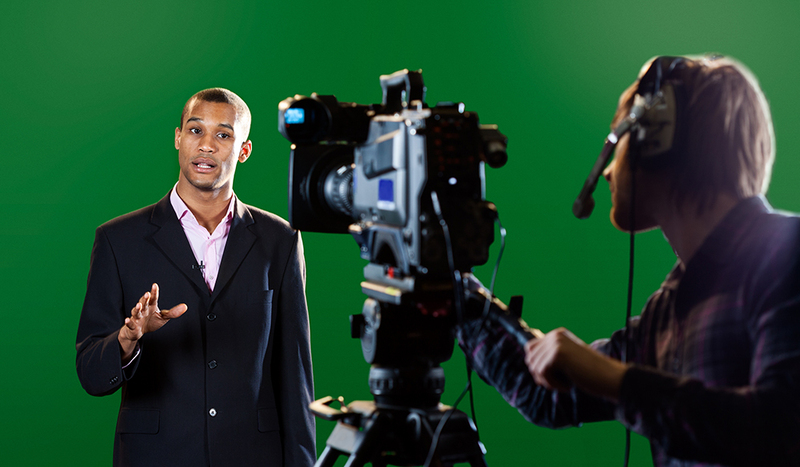 There is one very important question to ask when creating a testimonial video: scripted or non-scripted? For most testimony videos, a scripted video is the way to go. This is because most of your subjects are not experts when it comes to talking in front of a camera. For this reason, you’ll probably want to set up some sort of teleprompter off to the side of the camera. I will usually just use a laptop, but you can use an iPad or even paper if you are having issues with glare. The other option would be to have your subject memorize the script then recite each line to the camera individually. This can be a very authentic way of presenting scripted work, but it will always take longer than simply reading off of a teleprompter. There is also the issue of vocal fluctuations. When you have a scripted work, it can be easy for the subject’s voice to bounce around as they get exhausted, frustrated, or excited — especially if they are inexperienced on camera. If you don’t keep an eye on pacing on set, you might end up with some very strange pacing issues that will need to be worked out in post. Perhaps the most popular scripted videos right now are Apple’s product videos. Notice how everything Jony Ive says is perfectly scripted to match the tone of the video. The second option when shooting video testimonials is to ask your subject questions and simply have them answer them on the spot. This will by no means generate the most professional video possible, but it will be very authentic which could be an important selling point depending on your brand. When I have to shoot interview testimonial videos, I will typically email the questions to the interviewee before the day of the shoot. That way the interviewee can get somewhat prepared before they arrive on set. In this interview-style testimonial, Kate King is simply answering a series of questions that the interviewer is asking her. You’ll notice how the answers are not quite as polished as the Apple commercial, but there is an extra level of authenticity. No matter which style you prefer to use, it’s always a great idea to have an outline of what you want your finished piece to look like before you arrive on set. This can be as detailed as a full script or as small as some simple notes. Remember, no matter what video you are creating, you are always trying to tell a story. You can shoot great video testimonies with very little gear, but it all depends on what you want your finished video to look like. If you are going to be incorporating cinematic b-roll, you don’t want your footage to look like it was shot on an iPhone. 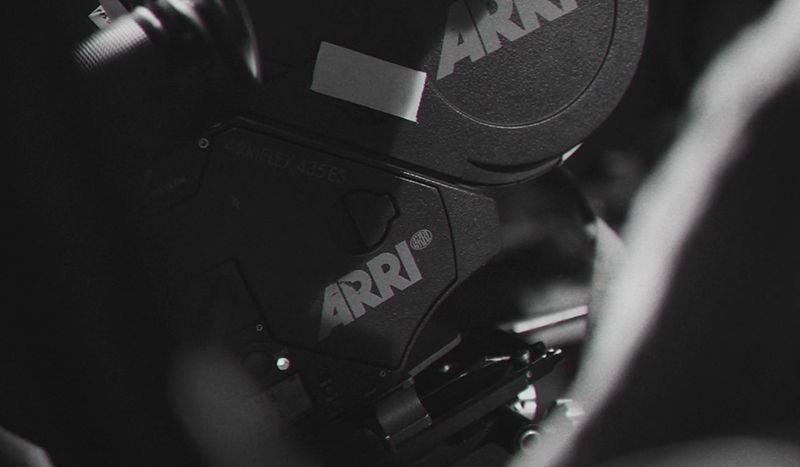 In the same way, it’s not always necessary to use an ARRI to capture epic cinematic interview footage if your b-roll was shot using a cheap camcorder. When it comes to recording good video testimonies, the biggest consideration should be audio. Take time to pick a great location for audio. Avoid echos, air conditioners, and high-traffic areas. No matter what type of interview you are shooting, you want to use an off-camera mic. If you’re the only person recording the footage, you might want to use a wireless lav that you can simply run straight into the camera. Or if you have some help, it’s usually best to use a boom mic, as it will not be seen in the shot like a lav mic. When it comes to shooting an interview, there is really no bad camera to choose, just be sure to check out your camera’s limitations before you hit record. Some cameras (especially DSLRs) can only record for a short amount of time before stopping. Needless to say, this can be a very bad thing if your camera goes out during an emotional interview. An interview shoot is typically very simple, so it’s really best to not overthink it. Simply pick a style before you show up on set. The most popular setup is the two-camera testimonial style. 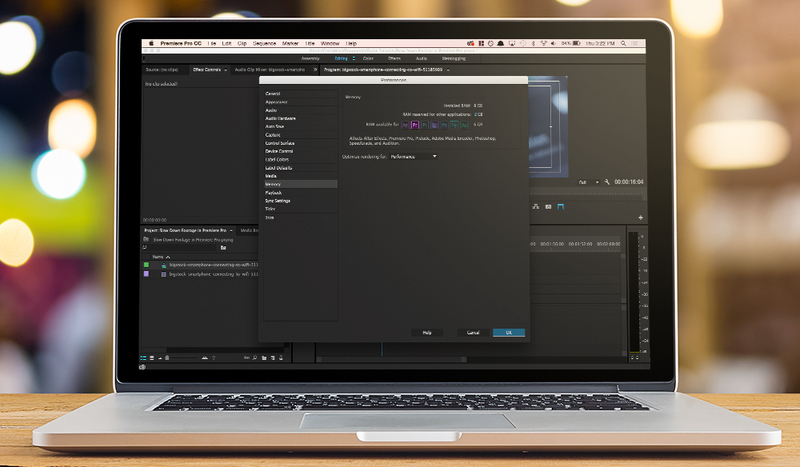 When you record with two cameras, you can seamlessly edit two clips together by simply switching to the other angle. Most two-camera setups feature a master shot on a tripod and a roaming camera that will shoot multiple camera angles during the shoot. Depending on your shoot, the roaming camera can stay in virtually the same location or it can move around dramatically. The biggest consideration would be to make sure the roaming camera is significantly different than the master shot, as you can get some very weird cuts if the shot is too similar. For more on that check out the 30 degree rule in filmmaking. 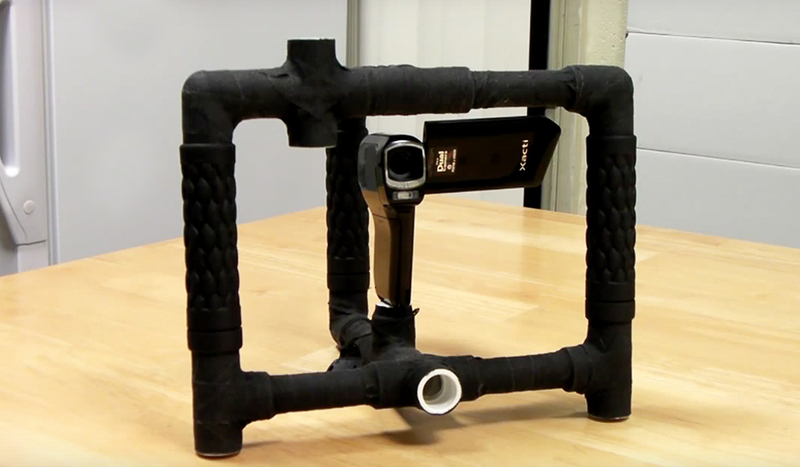 This video created by ClicktoPlayMedia showcases a simple two-camera setup with b-roll. The other option when recording a video testimonial is to record on a single camera in a high-resolution format and then crop in to simulate a second camera angle. While this isn’t ideal, it can make the video a little more exciting than simply having the same shot the entire time. This is great if your finished video will be in HD, but it won’t work if it’s in 4K. This example (shot on a GH4) shows how this technique could be used. If you have plenty of b-roll footage, or simply want to shoot quickly, you can use a single HD camera setup. The concept is simple… just place b-roll footage over the transition points and the entire video will feel like a one-shot video. For smaller in-house videos, this setup should work perfectly. This video shares some quick insight into how you might use a single camera to shoot a good interview or testimonial. I recommend checking out the full course on Lynda.com if you want to learn more. When it comes to shooting video testimonials, music is just as important as the footage. Music will tell your audience how to feel about the words the subject is saying. The music should match the tone of your video. Here on PremiumBeat, we have thousands of tracks that can match any video testimonial style. From sad production music to upbeat corporate tracks, if you need the perfect song, I recommend checking out our curated collection of music. This example is from the Designer Titles pack on RocketStock. One amateur mistake that you should avoid is making your graphics too complicated or stylized. Having bright flashy graphics may work in some cases, but simple text is the way to go for most situations. Due to their flexibility and legibility, sans-serif fonts are the best for videos. Or if you want to give your videos a little more sparkle, you could use a graphics pack like those found on RocketStock. 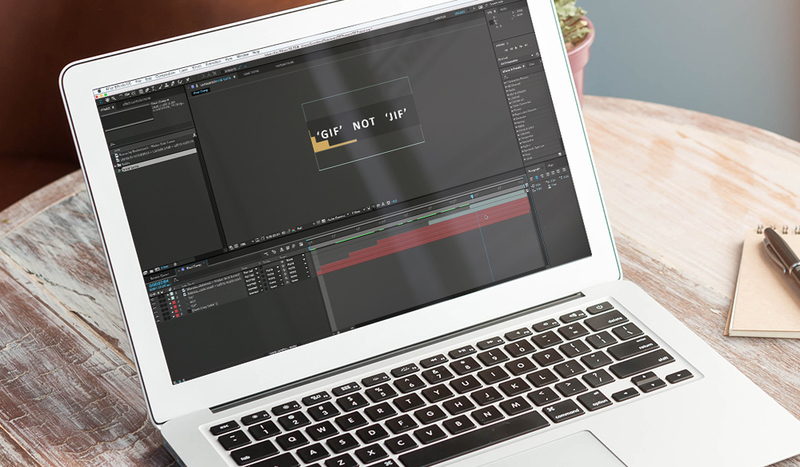 A graphics pack will typically include lower thirds and title graphics that will help elevate your video’s quality. Ask your interviewee a few warm-up questions to get them comfortable in front of the camera. Shoot the important stuff multiple times, just in case. Ask your subject to repeat the question back in their answer. For example: Q: What is your favorite color? A: My favorite color is blue. Keep lighting simple: You can usually get by with a soft-box or simple reflector. Don’t be afraid to ask your subject to repeat something. It’s better to spend a few extra minutes re-recording a question than to have to come back and shoot again. Have any other tips for shooting video testimonials? Share in the comments below!